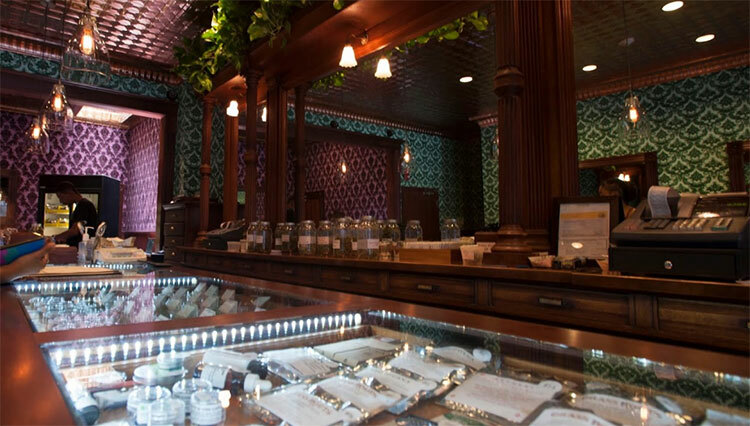 Looking to Explore the Cannabis Scene? 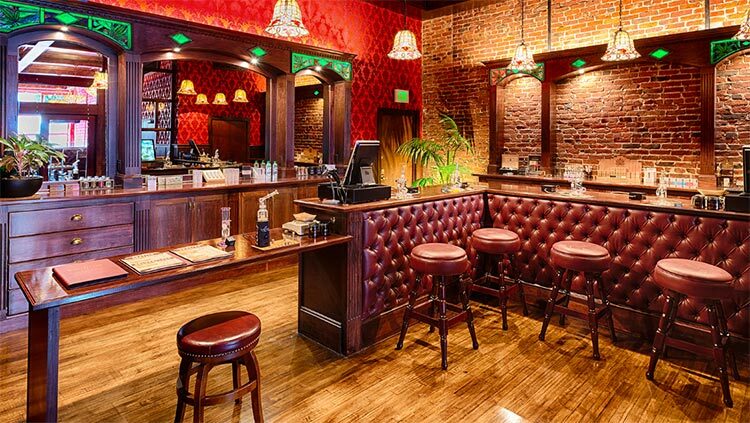 San Francisco is one of the top destinations in the country for cannabis tourism, second only to Las Vegas and Denver. 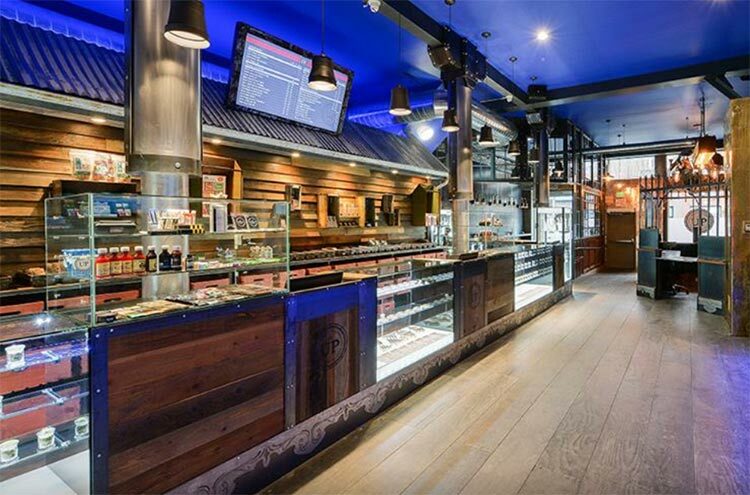 Exploring the dispensaries is truly a worthwhile adventure as every business provides a unique experience through design, art, lighting, and presentation of their marijuana. 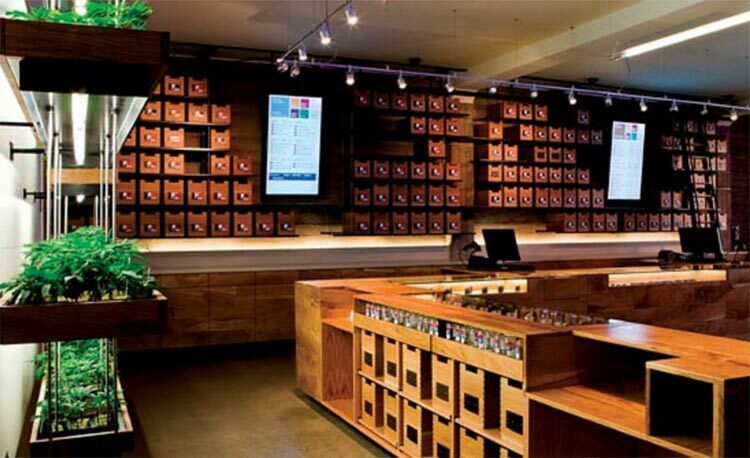 With the growing popularity of weed delivery services, dispensary owners are working hard to maintain an exception storefront experience to keep customers coming back through the doors.